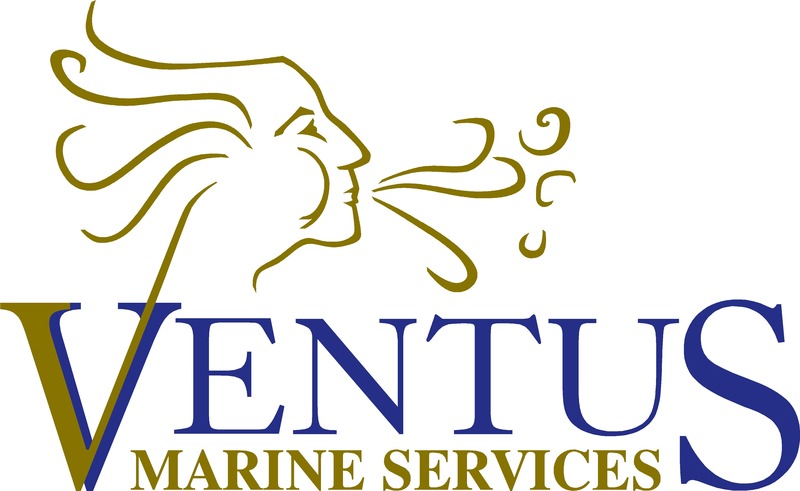 Ventus Marine Services can provide HSE offshore medics, fully-licensed paramedics and doctors for offshore industry and marine projects. All Ventus medics are Global Wind Organisation (GWO) trained and can be absorbed into tower teams as technicians where required. They can also double up as offshore project support and administrative staff and provide medical training and refreshers to technicians and crew during scheduled slots or periods of downtime. We draw from a pool of qualified and vastly experienced medical staff and resource support. A large percentage are ex-UK armed forces who are comfortable in even the most pressing of circumstances. Whether you require a fully registered doctor, paramedic, offshore medic or expedition personnel, we can create the optimal and most efficient package for you. 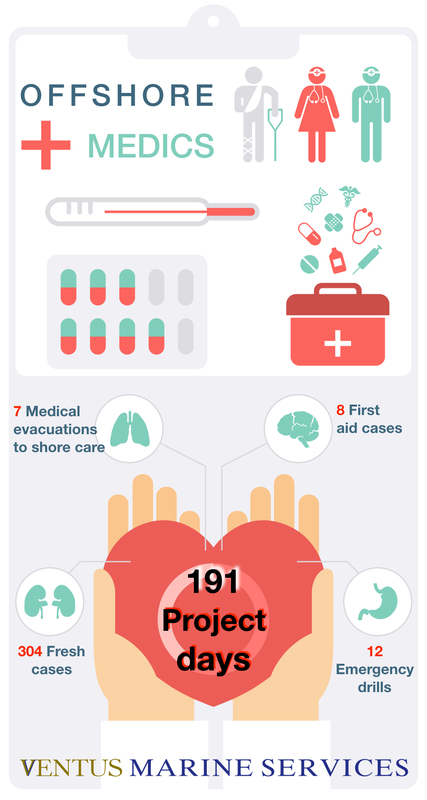 The infographic captures some figures from a successfully completed project in the North Sea, for which VMS supplied GWO-certified paramedics and HSE offshore medics to provide emergency and medical cover for all project and OSV personnel and crew.